The Aztecs are popular because of their fondness in eating chocolates. They also made a reputation for killing a massive number of people so that they can use them as a sacrifice to their so-called heathen gods. This was the main reason why they were suddenly beaten by the Spaniards. Most facts about the Aztecs are related to the said tribe being in the barbaric race. It is claimed that they are warlike in nature. This is came about because of the people they killed. All of these are misconceptions. This is far from most people’s claim that they do not have any culture at all. The truth is that these Aztecs are coupled with a very complex system involving their own social structure. They are prime believers of education, art and family. It is true that the system of slavery exists in their place. However, they are keen and detailed about it. There is quite different from what is known to many. This means that even if they are seen as psychopathic, there are still other features to them that already become elusive to the public. What are these? 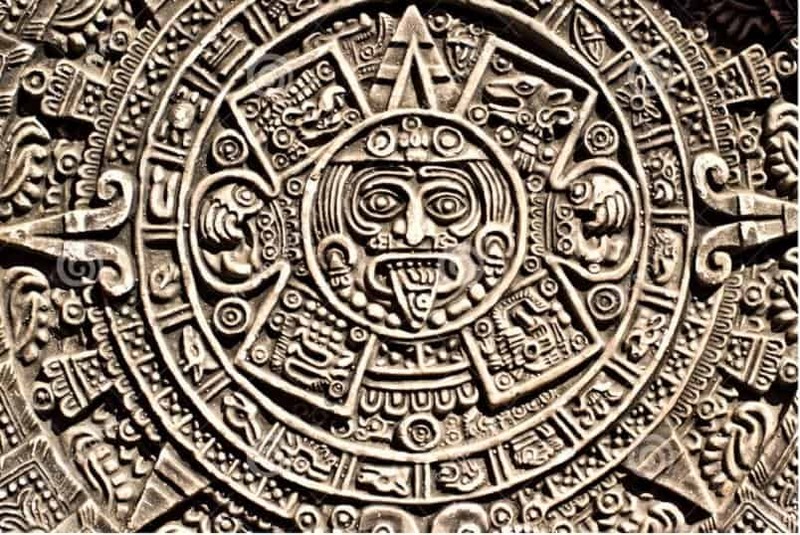 First of all, Aztecs were artistic in nature. There were known to playing sports too. These people were not just savages. They were really creative. They were a part of sculpting, pottery and other sort of artistic drawings too. They got to design their own warriors. These ask for the application of tattoos so that their accomplishments will be honored. Aztecs could also dwell in team sports. They were fascinated with Ullamzalizti. This kind of game is partaken with the presence of a rubber ball. During their time, this was still an advanced concept. It would only be played on an area referred to as Tlachti. In the game, the object was to obtain the ball. This would occur through a stone ring. But then, this was not as easy as it sounds like. The hang is to make sure that the ball would not hit the ground. Players were only allowed to touch the ball using their hips, knees, head and elbows. All of these can be used except their hands. Apart from the given, Aztecs also put education to a very high regard. They made it mandatory. During their time, the schools of boys were separated from that of the boys. The idea was for parents to teach their children well. Aztecs from the noble class were sent to a different school. They again would be categorized based on their gender. For instance, noble boys were sent to Calmecac School. This was a place where they got to learn from various priests. They were taught about art, astronomy, history and even leadership. Those boys on the lower case were educated in Cuicacali. This focused on their preparation for possible military service. They were expected to serve as warriors. Girls on the other hand were concentrated at home. They were trained for domestic duties including weaving and cooking.